Everyone else is lemming it, so why can’t I? I’m talking about the upcoming MAC In The Groove collection of course! I’m self-indulging in some lovely high res shots of the items I’ve singled out from the collection that’s due for release on the 1st July. Seriously… gonna have to PARE. IT. DOWN. Help me pare that down… I don’t need those 4 eyeshadows. I definitely want Stereo Rose, New Vibe and Happy Together though…. and probably All Styled Up too… damn. And I’m not even a MAC addict. What are you desperately desiring from July’s (UK) the In The Groove Collection? I like the lippies, I never tend to use their LE eyeshadows so have stopped bothering, that saves a few quid! this is one collection i’m not bothered about. even for the msf’s. nothing appeals to me. but then again MAC only appeals to me from time to time. Stereo Rose is coming home with me!!!!!! I am GUTTED that I will be out of the coutry when this launches. The thought of missing out on Togetherness, Syle influencer and New Vibe makes me want to weep! I want Calm cool and collected and the green one. stila trio in bronze glow! 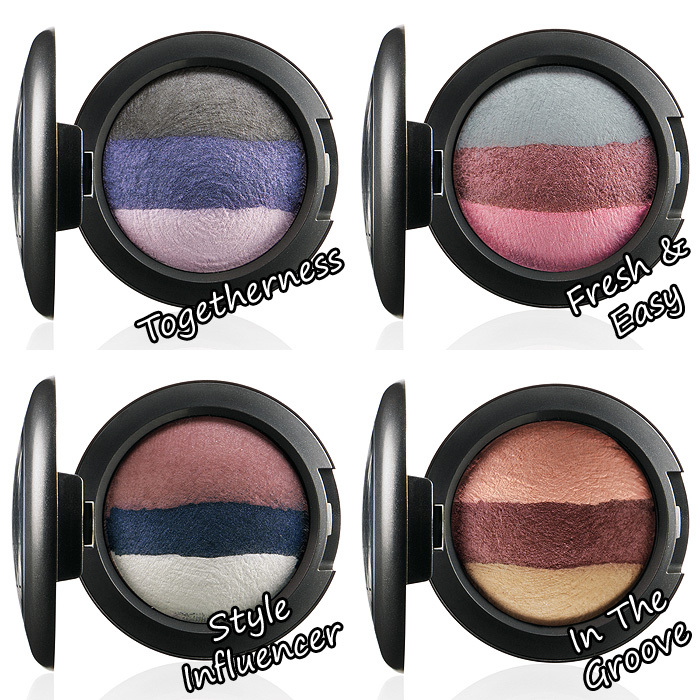 In The Groove is the eyeshadow that calls out to me the most. But don’t you already have loads of brown shadows? I thought this was coming out in July though, do you know the actual release date? @Hannah, it’s Petticoat, not Porcelain Pink that’s coming out in this collection. PP was re-promoted last year with Colour Craft. I am going for MSF’s: Stereo Rose & Petticoat. 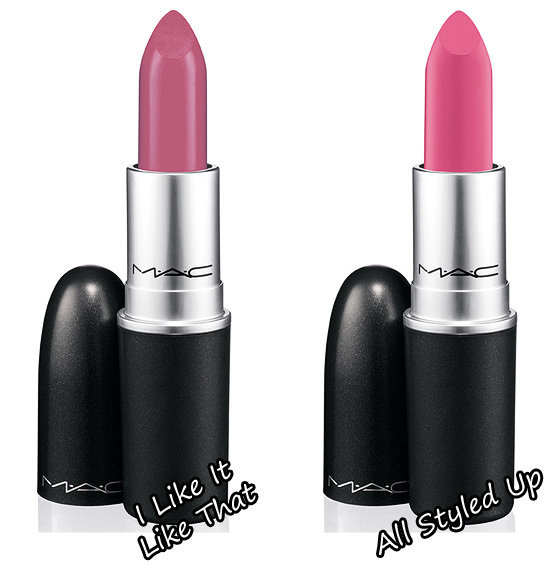 Maybe a blush: New Vibe and a lipstick: if any has a amplified creme finish. Have just had confirmation, the UK release date is the 1st July! MAC collection rarely excite me and this is no exception. Those items look pretty but nothing is a must-have for me so I’ll just skip it entirely. I’m definitely going to try Stereo Rose just to see what the big deal is (though I’m guessing really none) and it looks awfully bronzey in the promo pic?